It's time to SLIME! 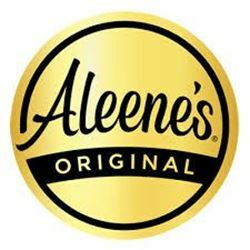 Grab your Aleene's Original Tacky Glue and some borax and get in on the craze that's dominating Youtube and Instagram. 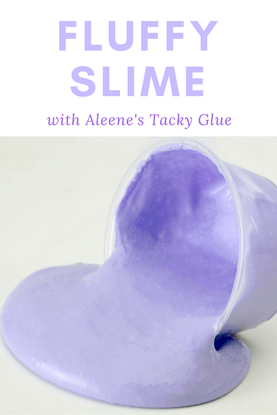 This DIY slime recipe just takes a few supplies that you probably already have in your stash. Watch our video below to see how to make it! 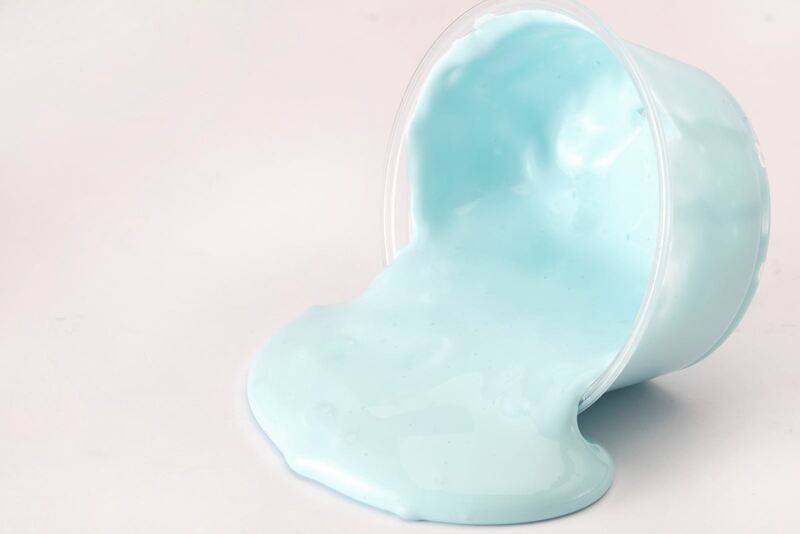 Squeeze entire bottle of glue into a bowl or plastic container. You may need to slightly dilute leftover glue in the bottle with water to empty completely. Add 1 cup of water to the glue and mix thoroughly. In a separate container, add the 1 teaspoon of borax powder. Add 1 cup of hot water and mix until the borax powder is dissolved. Set the borax solution aside. 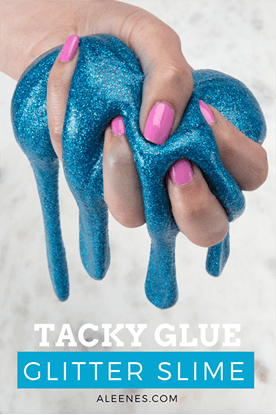 Add the food coloring or fabric paint to the glue and stir. Start with a few drops and continue to adding to achieve the desired color intensity. Slowly add the borax solution to the glue while stirring. Continue stirring as the slime begins to form. 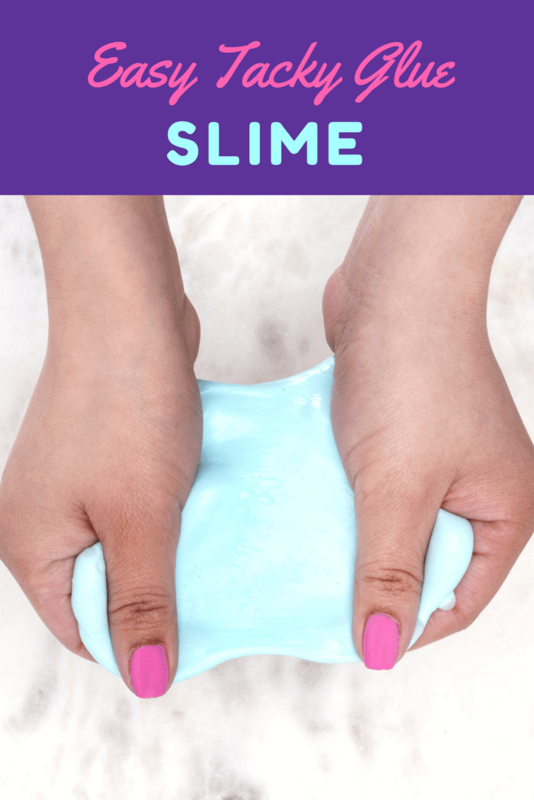 When the slime starts to form, use your hands to knead and work it around. Discard any excess water that remains in the container.